Guys need love on Valentine's Day Too ... Send your guy some Love!  We are delivering special gift crates made specifically for your guy this valentine's day! This crate is featuring (2) Woodward Throwback pieces, made right in Detroit! The first piece is a Beer Opener Wall plaque that reads "Roses are Red, Violets Are Blue, Beer" with a matching coaster set made out of reclaimed wood from Detroit, finished with a 9 count box of amazing Milford Caramel Company Chocolate covered caramels - All Made Locally!